Are you a fan of native advertising? You just want to make more money? Native advertisement is the hot trend now when it comes to make money online. Today I am going to talk about a company which is dominating the native advertisement market since 2014 and help you to make money via native advertisement. Adnow is the answer of your question since 2014. it is a popular native ad network.Though things has changed a lot and company has gained a high authority in advertising field. With over 150,000 publishers it is dominating the money making market. when you sign up they assign you a dedicated manager to help you boost your earning from native advertisement. It is one of the best native ad network with high RPM rate. With the goal to build a hybrid ad format digital marketers of big data and RTB has started Adnow in 2014. Their ad contains ads and also content of other websites to engage readers. They also combines ads and banners in one campaign which is really helpful for brands and clients. Right now Adnow is operating in over 107 countries and serving over 4 billion impressions every month. Adnow is one of the most popular content recommendation network. it allow publishers to place related post widgets on their blogs or sites. these widgets help publishers to earn more money when a reader clicks on them as they contains sponsored content and ads. The best thing about Adnow is that their moderators manually check every single site and blog. if they find site relevant only than they give it approval. Adnow allows you to use JS tags so that your ads not conflict with other ad networks. 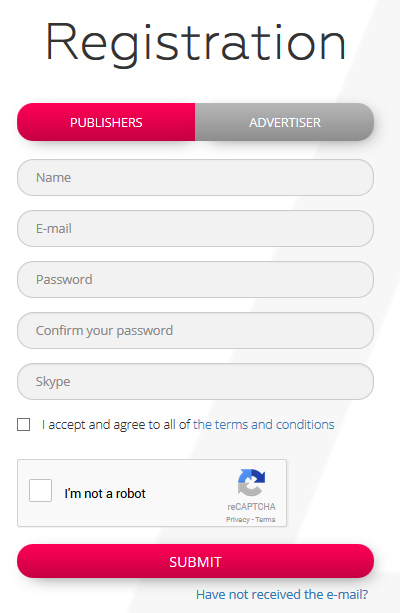 Adnow says that they have some criteria for publishers to get approved or join Adnow native ad network. Still there is no specific traffic requirement. 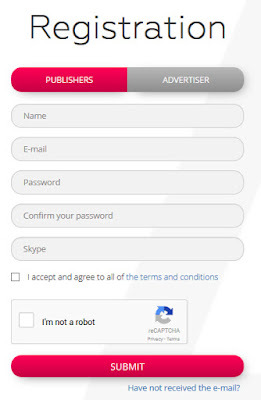 Select checkbox "I accept and agree to all of the terms and conditions"
You will see a message "Email address confirmation is needed. To confirm your e-mail, please click on the link we Sent you via e-mail. 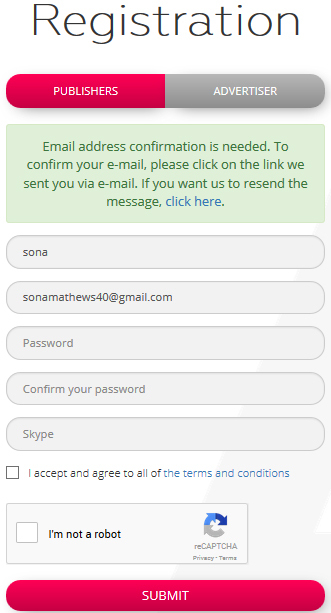 If you want us to resend the message, click here"
Check your email and click on the verification link to verify your joining. You have successfully registered on Adnow. 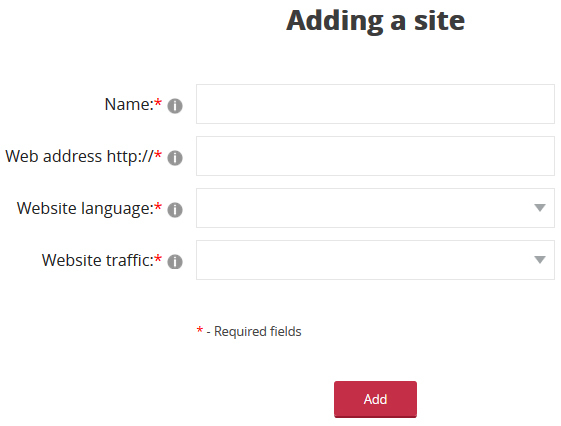 Within 24 hours you will receive an email that "your blog or website is approved to use adnow code"
If you do not see Add Site button then click on "sites" on top left corner. Now click on "Add site" button. A new popup will open. 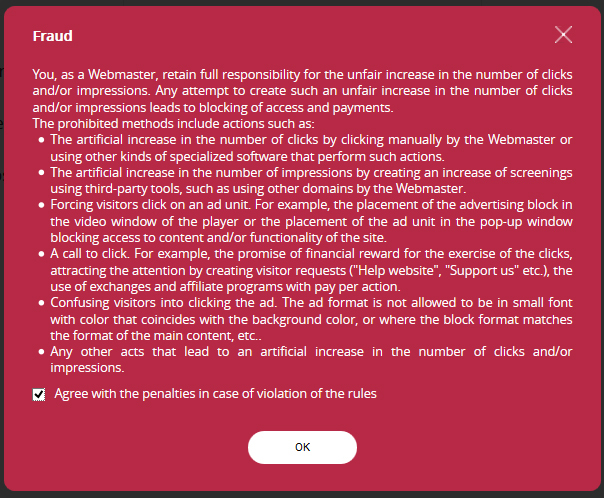 Check on "Agree with the penalties....."
On widget page click on "Add a widget"
Click on widget settings to choose type of content you want to show in ads. Click on "number of creative elements" to choose how many rows and ads in columns you want to show. Click on Tester text to choose formatting of your widget. Click on Images option to choose size, frame size and indentation. You will see the code image of your blog or site. Click on that and you will see two codes. 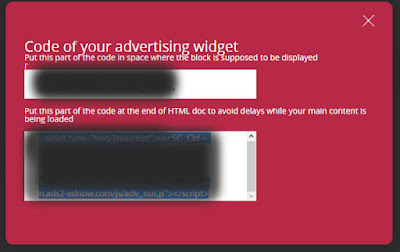 Copy the first code and add on your blog or website where you want to show native ads. Copy the second code and add it above </head> tag in your site code. Adnow publisher dashboard is really clean and easy to handle.As you login to your Adnow account you will see list of websites including pending and approved. It shows names of sites, url, status and edit 7 delete button. 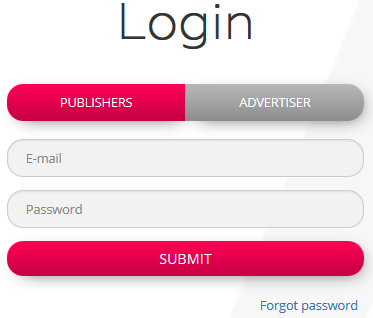 On top right you will see navigation buttons to sites, widgets, statistics, tickets and referral link. To manage your profile you need to click email address or user id. Can I use Adnow Native Ads with Adsense? Yes, you can use Adnow with adsense. 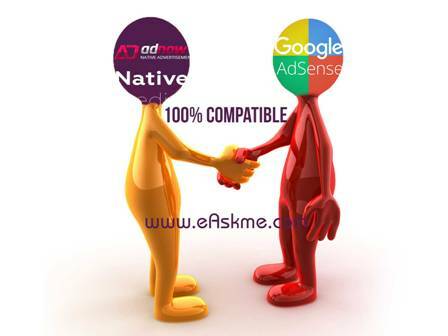 Adnow is compatible with adsense and do not interfere in Adsense functionality. so this is a good news for those who wants to make money with native ads even when they are using adsense. Adnow has clearly said that they make payment on weekly basis if using Paypal. Paypal take 4.55 fees. Threshold balance is $20. You can even choose wire intercash or Wire transfer. For Wire Transfer threshold balance is $200 for wire transfer. wire transfer fee $25. There is no doubt we all wants to make money, and when there is a network who is giving us an opportunity to make good money so why ignore it, It`s easy and it`s effective. If you still have any question regarding native advertisement or make money online, feel free to ask me via comments. Reviewed by: Jennifer Anderson on November 24, 2016.